Tata Motors-owned Jaguar Land Rover (JLR) Thursday reported a 10.9 per cent fall in global vehicle sales to 43,733 units in January, hit by tough market conditions in China. 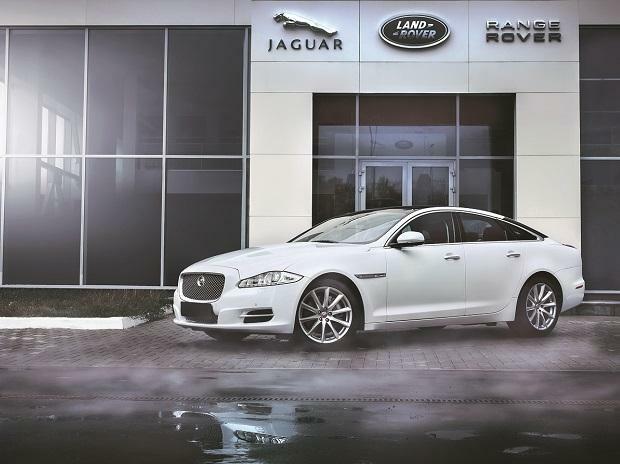 Sales of Jaguar brand of vehicles during the month stood at 12,799 units in January, a decline of 9 per cent over the same month of 2018, the company said in a statement. However, Land Rover range sales declined 11.6 per cent in January to 30,934 units, it added. "The economic slowdown in China continues to impact consumer confidence but, as part of our turnaround plan, we are working extensively with our retailers to rejuvenate sales," JLR Chief Commercial Officer Felix Brautigam said. JLR's total retail sales for the 10 months to January 31, 2019, stood at 4,63,732 units, down 5.5 per cent as compared to the corresponding period a year ago.